When Truman Capote claimed he was creating a completely new literary form in In Cold Blood – that of non-fictional novel – it was more of a PR exercise than a record of an actual invention. Fiction and non-fiction – be it reportage, journalism, polemics or popular science – feed of each other and cross-fertilise (sometimes even cross-pollinate) all the time. The genre boundaries are rarely as impermeable as they initially appear and fictional narratives turn up in psychology, history, sociology and anthropology as well as in that unloved child of the whole lot, market research. Ewan Morrison’s Tales from the Mall utilise all of the above, and more, to create a palimpsest – or should I say, a multi-decker burger sandwich – of textual passages that present an alternately frightening and amusing, poignant and funny, sad and angry, but always fascinating picture of the secret and the above-board life of shopping centres. 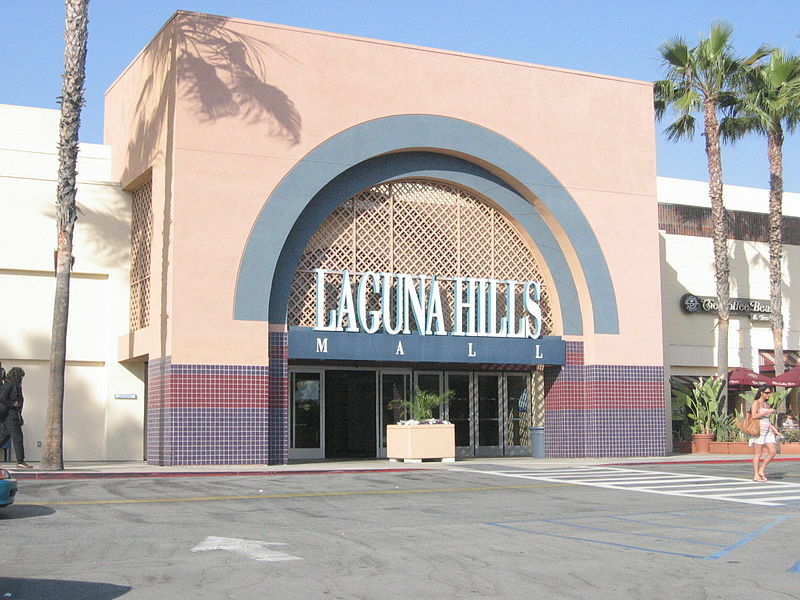 From their beginnings in the 1940s United States, where they were invented with the initial aim of replacing the strip-malls with something more sociable and human-scale – a safe public space, a ”modern Agora” – through the proliferation of the 1980s and 1990s to the current decline of the out-of town shopping centre in favour of the city-centre malls that combine shopping, entertainment and even living, Morrison’s factual sections give a fascinating overview of a history of the mall. The real attraction and beauty of the Tales lies however, in the way those factual chapters are intertwined with two other types of text: there are short stories that take place in or around shopping centres; and there are also pieces that congregate in the borderlands between journalism, and social anthropology: a mixture of personal narratives, records of oral history, urban myths and folklore gathered from customers but particularly from the workers employed at the shopping centres. Ewan Morrison describes his book as a ”mash-up”and his storytelling operates on many levels, straddling that fuzzy border between fiction and reportage, popular science, polemic, social history and yes, market research (I can’t help feeling that the Tales owe as much to the latter as to mainstream literary tradition). This bending and questioning of the genres is eminently suited to the post-modern, post-linear, hypertext-heavy cultural landscape of the beginnings of the twenty-first century. There is more to that questioning, though. Although the fictions are pretty traditional, third-person, individual point of view narratives, and the workers’ tales and information chapters appear straightforward, there is no reason in principle why Morrison’s statistics can’t be as made up as the survey data quoted by one of his characters in the story Exits, and why his reporting of mall folklore can’t be literary fiction masquerading as sociological reportage. And even if all the data is quoted by the author in earnest, we don’t know if it wasn’t faked at source. The reverse side of the consumerist world of the malls that the Tales chronicle is, after all, the dazzling vortex of advertising and PR spin, where the basic and somewhat base reality matters less than the latest product of the agency ”creatives”. Thematically, the Tales inhabit the same space as work of Douglas Coupland, J.G. Ballard and recent William Gibson, chronicling the vagaries of souls trying to survive in the modern consumerist world. 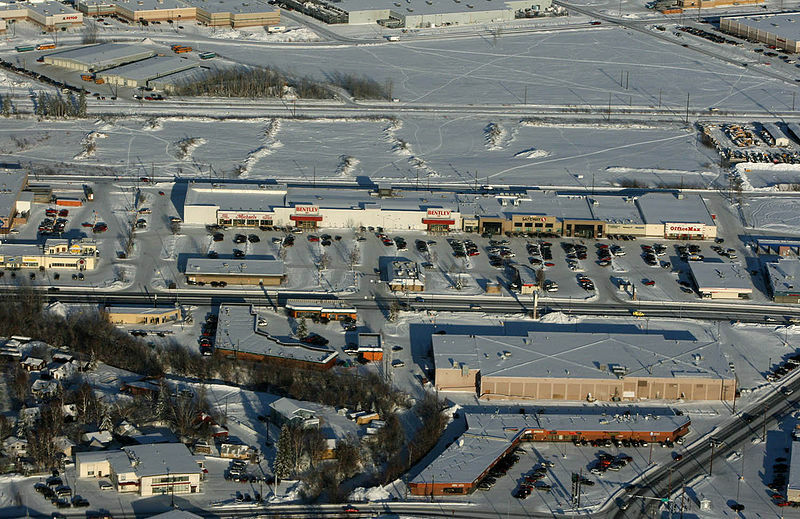 Although Morrison focuses on the shopping centre, the mall in his stories becomes a microcosm of the culture that produced it. Shopping, the entire raison d’etre of a mall, is often marginal to the Tales. The stories emerge from the spaces in-between the shops, the narratives unfold in the corridors and walkways, stock rooms, car parks and auxiliary spaces like food courts and cafés rather than the stores themselves. 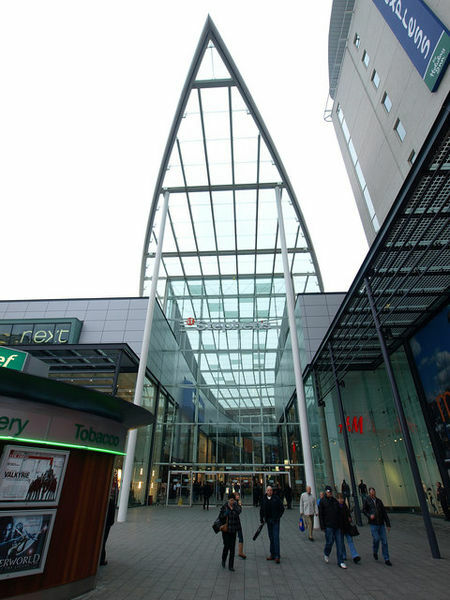 Although Morrison claims that malls are neither ”prisons of modern soul” nor ”temples of consumerism”, the underlying theme of the whole book is an attempt to describe a disturbing void: the ”something empty at the heart of consumerism”, identified so well by one of Tales respondents, an Ukrainian emigree Vasyl and his initial questioning of a lack of a centre in a shopping centre,a lack of the ”place to stand”. Morrison’s malls are definitely soul destroying, and his fictional passages are at times terrifying depictions of the hidden menaces and quiet desperations that emerge from or unfold in the mall. The human spirit does tend to have a sneaky way of colonising and transforming even the most soul-destroying space, and the urban myths and anecdotes, especially those from the workers at the malls, provide a funnier, more grotesque and yet in many ways more poignant counterpoint to the fictions. 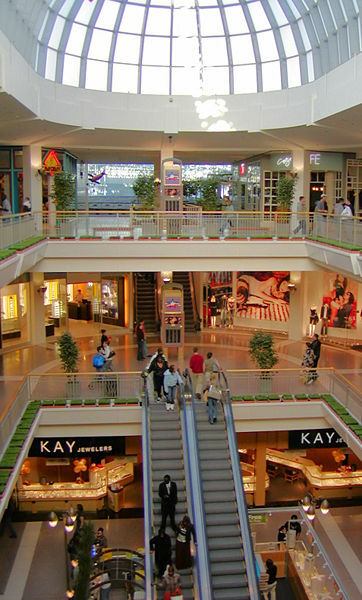 An American English use of ”mall” can be an irritation, especially as all of the fictional and anecdotal tales appear to be Scottish. This might be an attempt at marketing his book for the US audience but is perhaps better seen as a literary device designed to highlight the Americanisation of European (and world’s) culture and space. 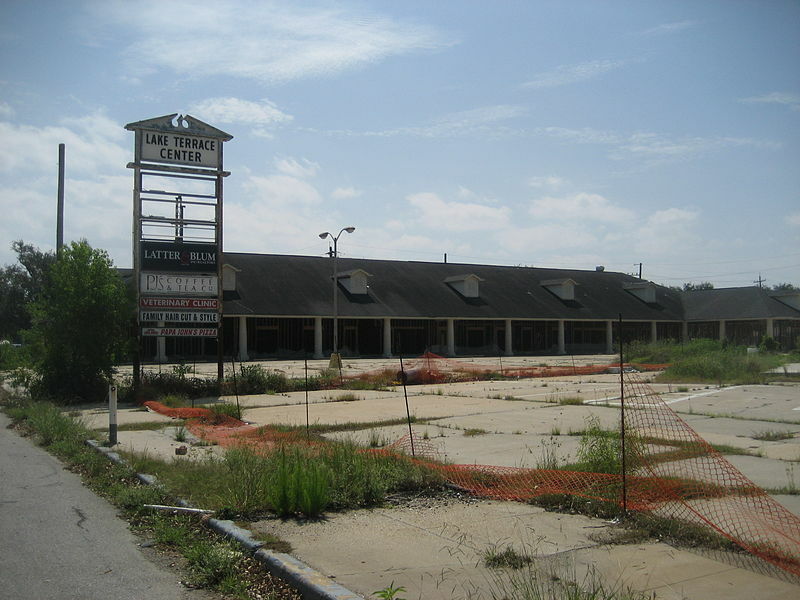 The malls, have, after all, came from the US, and in the book’s own words, ”every mall, everywhere, is the Mall of Americas”. Morrison has a beautiful ear for the language of various inhabitants of the consumerist dystopia and renders them very convincingly in the fictional passages. Like in his previous work, female characters especially come across as entirely believable and utterly unbearable. Not many authors can write hateful women so well while remaining fundamentally sympathetic to them. Male characters appear somewhat less deformed by the mall, perhaps in accord with the archetypal mall customer having always been a suburban woman. Morrison stacks up the fragmented shards of his stories so intricately that a resulting – and seemingly precarious – structure works beautifully, packing in a powerful emotional punch without losing a rational and, despite protestations to the contrary, distinctly polemical edge. Tales from the Mall capture a measure of our reality, a world in so much flux that it’s impossible to judge if Morrison’s tales are a harbinger of unimaginable horrors yet to come or whether they will soon become a record of a past folly. The result is a book that breathes the post-industrial, post-modern present and yet transcends the immediate here-and-now as effectively as it transcends its constituent genres.